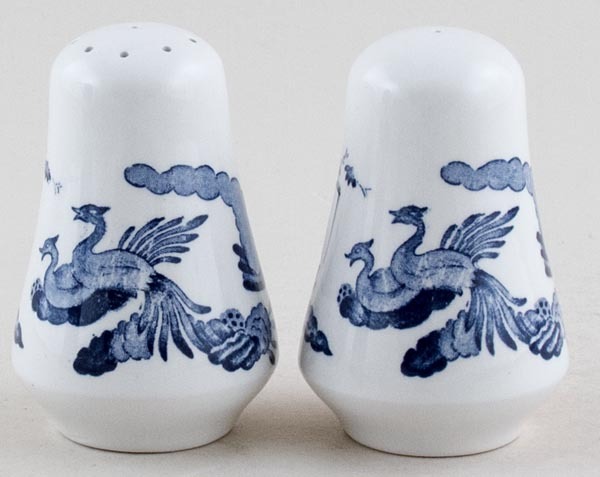 Salt and pepper pots with their original bungs. No backstamp. Excellent condition.